Customized head to toe! Amazing Basement finish in 2016, at nearly 4,000 finished square feet! 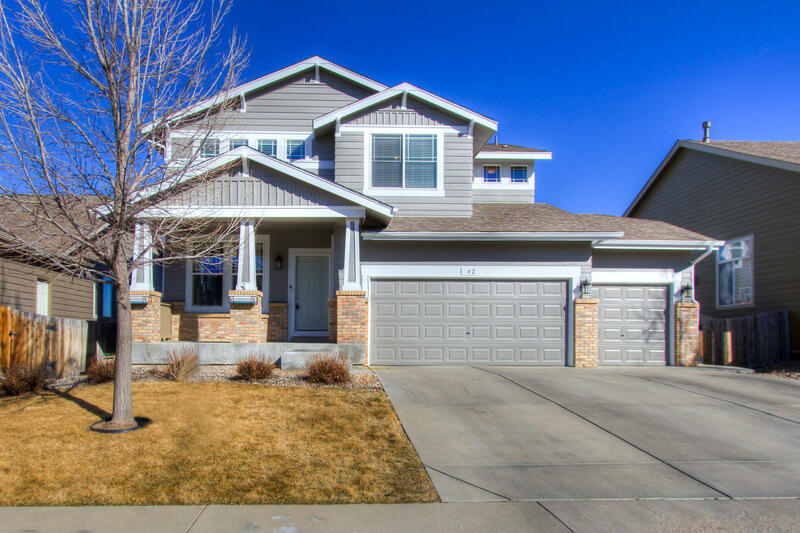 6 Bedrooms, 4 Bathroom, 3 car garage, built in 2006 – the “Stockbridge” layout with 2,766 finished square feet above grade with a convenient main floor bedroom and bath. 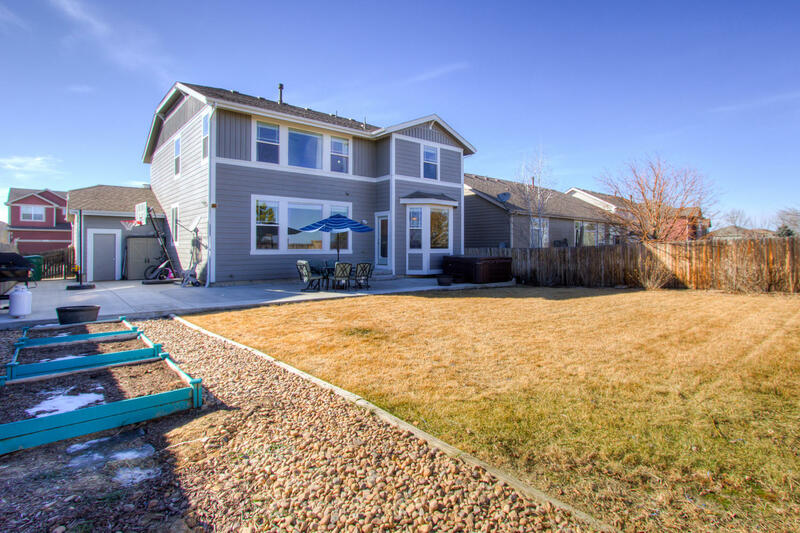 Completely updated and Spacious with no neighbors behind in the popular Pioneer Ridge Community! New carpet throughout all levels! New exterior paint, new coach lights, new Slab Granite countertops, new travertine brick set full kitchen splash, 42inch maple cabinetry with roll-outs shelving (Gourmet kitchen with radiant cooktop & double wall ovens) upgraded Cat6 & surround sound wiring, massive Backyard patio, full sprinkler system, standing beds for gardening, upgrade newly tiled gas fireplace, central A/C, dual H2O heaters, newer High Efficiency Furnace, perfectly outfitted! Huge backyard - Massive concrete patio over 1,000sqft, upper level jack and jill bath & convenient upper level utility- open and flexible layout! Bedroom 6 in the lower level is currently outfitted as a movie/theater room - flex-room. 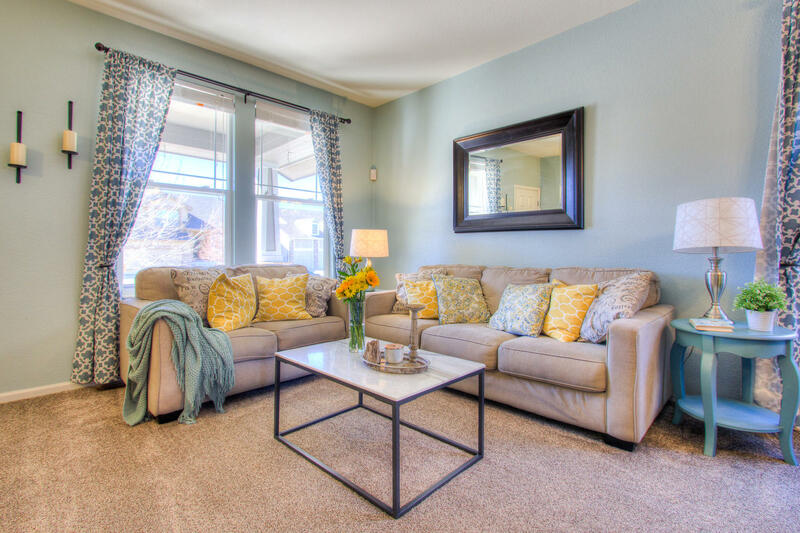 Minutes from I-25, Loveland, Greeley and Longmont * great central location long I-25 for commuting!